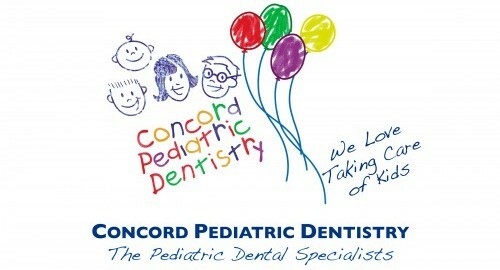 We Love Taking Care of Kids! 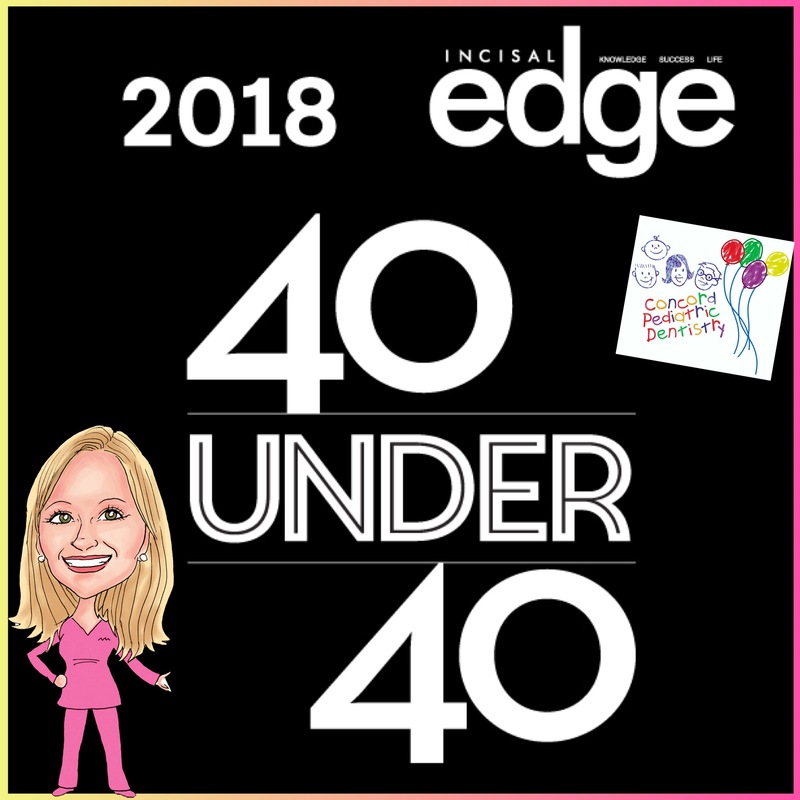 Incisal Edge dental lifestyle magazine names Dr. Danielle Hinton on of the 2018 “40 Under 40”! Incisal Edge, the leading lifestyle magazine for dental professionals nationwide, will honor America’s finest young practitioners at a three-day event this spring in Manhattan. The itinerary for 2018 honorees, Incisal Edge’s “40 Under 40,” includes an exclusive high fashion photo shoot at Kimpton Hotel Eventi in Chelsea, the heart of New York City’s art world, and a celebration of all that they have achieved thus far in their professional careers. On May 30 and 31, the top young dentists in the nation will put their chairside techniques on hold and receive the red carpet treatment by magazine staff and renowned style director Joseph DeAcetisand photographer Matt Furman. The photography portfolio they create will serve as the centerpiece of the magazine’s fall issue. The photo session is part of a three-day event, the Next Gen Summit, hosted May 30 through June 1 by Benco Dental and sponsored by dental innovators Hu-Friedy, KaVo Kerr Group and Midmark. Led by keynote speaker, Forbes Chief Content Officer Randall Lane, the three-day Summit will feature panel discussions with industry pros and a Day of Smiles Giveback in New York City. Published by Benco Dental, Incisal Edgecelebrates dentists’ achievements both inside the operatory and during their hard-earned downtime — and nothing better exemplifies this than the magazine’s annual “40 Under 40” edition, a series of informative profiles of the finest young practitioners in our industry. Whether they’re renowned for their medical innovations, their volunteer work and philanthropy or simply their commitment to outstanding patient care, these 40 honorees— nominated by industry experts from around the country and vetted by an independent panel — represent the best of dentistry today, and the promise of even better dentistry tomorrow. IE40_40KimptonEventi2018.jpg: Incisal Edge, the leading lifestyle magazine for dental professionals nationwide, will host a three-day event May 30 through June 1 in New York City to celebrate 40 of the top young dentists in the nation, including an exclusive high fashion photo experience at a destination in vibrant Chelsea – Kimpton Hotel Eventi, shown. This entry was posted in Uncategorized on April 14, 2018 by concord. Turkey Day Fun for your Little One!